Numbering 75.4 million, millennials are the largest generational cohort in the U.S., representing about $1.3 trillion in annual buying power. Over 85% own smartphones; 39% of them interact with their phones more than they do actual people. They do almost everything online, including searching for an attorney. How do millennials interact with legal issues? 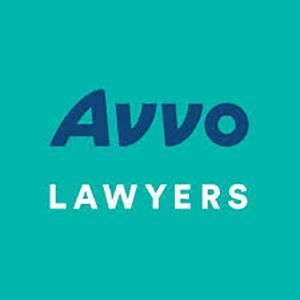 How can attorneys better connect with them online? This whitepaper explores the answer to each of these questions. This is the first of three 2016 whitepapers by Nika Kabiri, PhD, former Director of Strategic Insights at Avvo, which were previously gated but are now being made freely available to download and share. 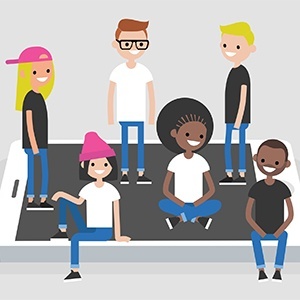 Though many of us are quick to stereotype millennials as a demographic cohort, it’s important to note that millennials aren’t clones of each other. In fact, when surveyed, 40% didn’t like the label at all, typically because they felt it doesn’t apply to them. Using the available research to draw some general conclusions, however, can help us understand how to engage and communicate with this important group of consumers.